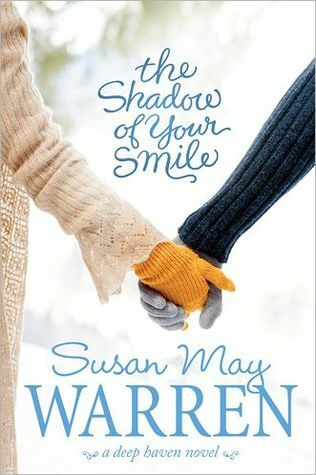 The Shadow of Your Smile by Susan May Warren is a terribly sad book that depicts a reality that many people will never understand. Noelle loses her memory and everything in her life is turned upside down. Her family tries to cope with her loss of memory and she tries to gain her life back. This book is about starting a life all over again and a very forgiving husband and wife who struggle to maintain their marriage. This book reminded me a lot of the book The Vow which is a true story written by Kim Carpenter. Honestly its difficult for me to read these types of books because it could happen to anyone. To lose a memory I think would be one of the most devastating scary things to go through. This was not my favorite book and I haven't read anything by Susan May Warren before, I will have to look into some of her other books to see how I like her as an author.